In the latest episode of AMC's Preacher we're dropped back in time with the cowboy heading to Ratwater. A terrible place with some terrible people. He gets what he needs with some delay, but doesn't make it back in time to save his family. The symbolism of the hanging tree carries us into present day Annville where Jesse is getting a bit overconfident with his new found gift, and Donnie, of all people, seems to be the first to figure it out. The angels finally confront Jesse face to face to reason with him and impart that what he has inside is not God. Join us as our good friend Ross did in our latest discussion of Preacher. Kim and Stewart also got some time to watch a few other movies they give their thoughts on. We just can't wait until next Sunday! Share your thoughts on this episode or the series as a whole. 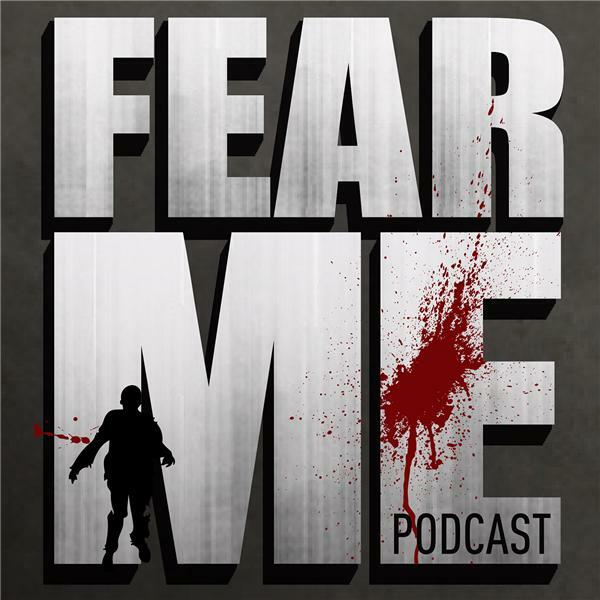 Email us at fearmepoodcast@gmail.com, Find us on twitter @fearmepodcast or facebook. Thanks for listening!